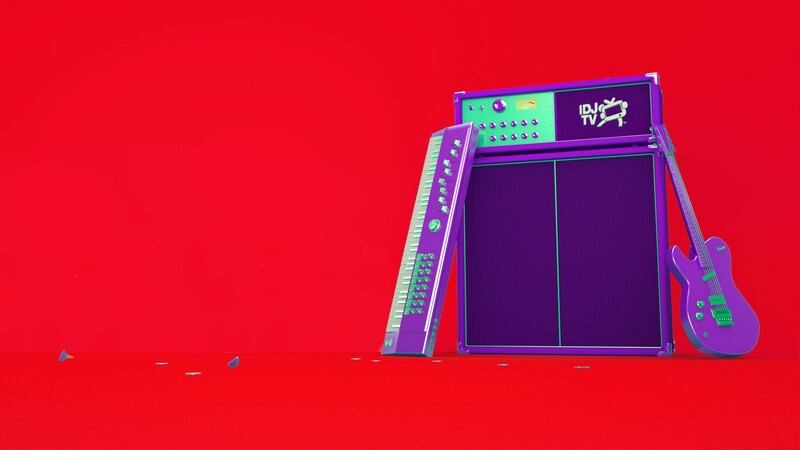 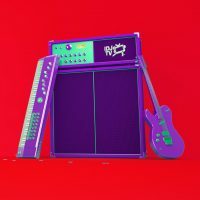 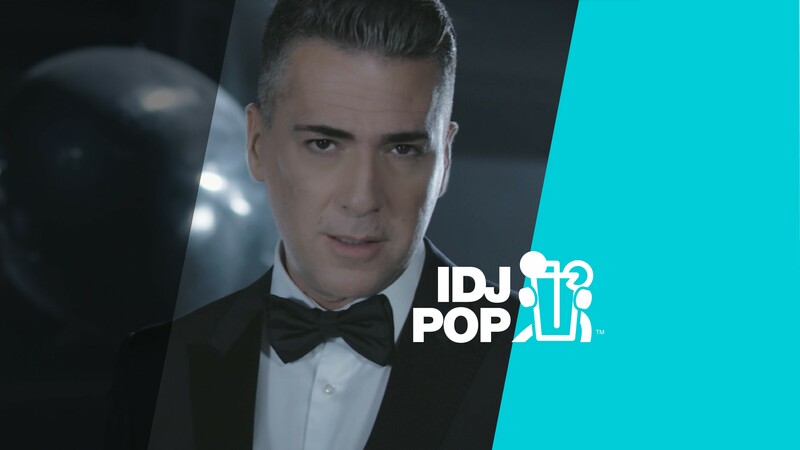 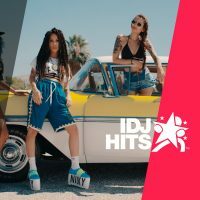 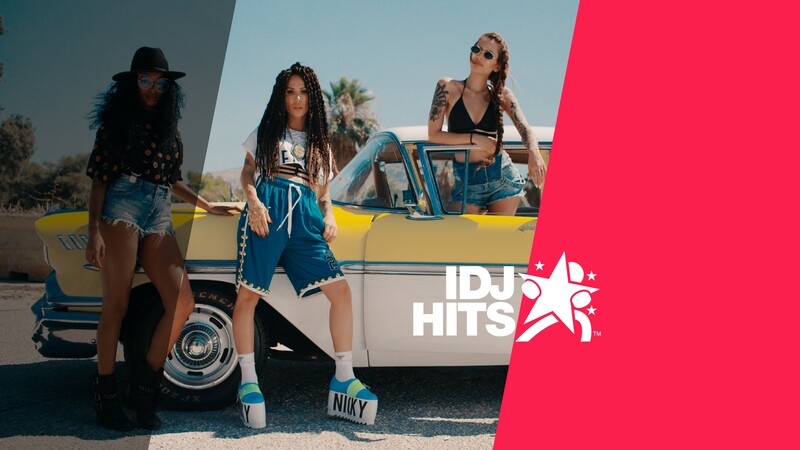 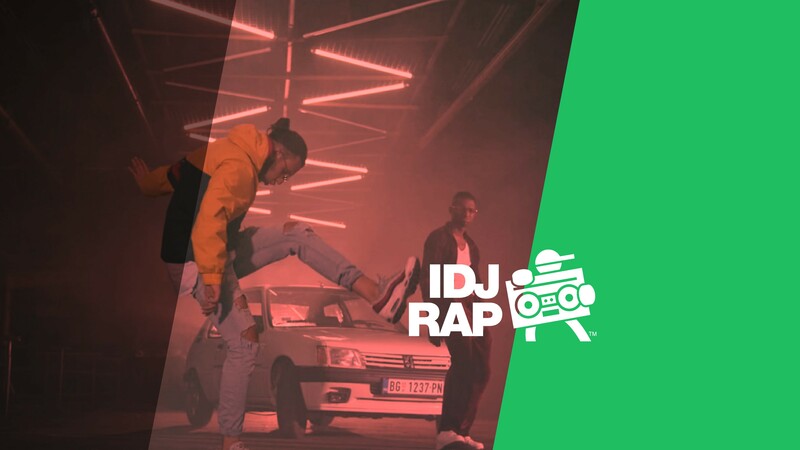 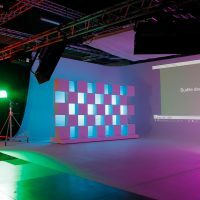 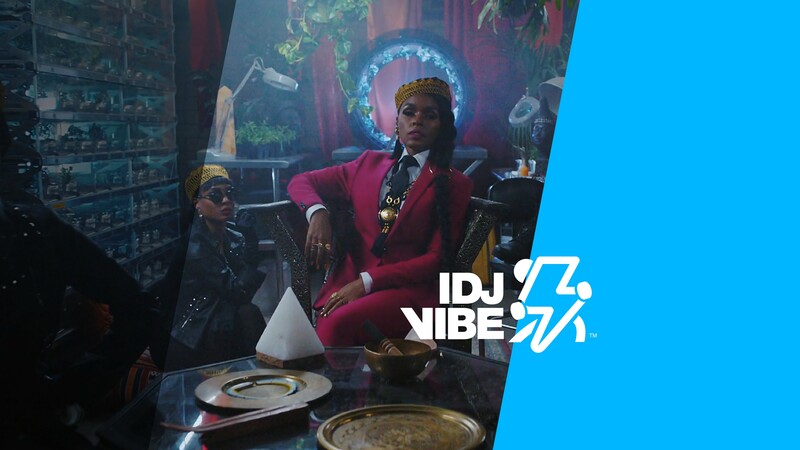 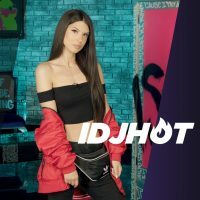 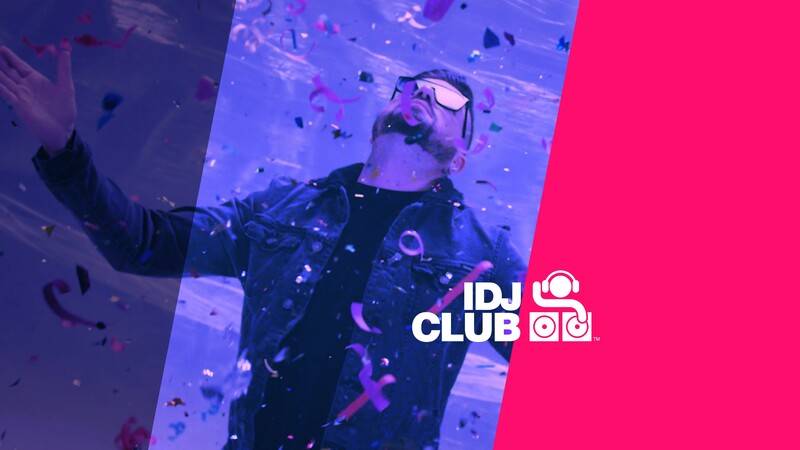 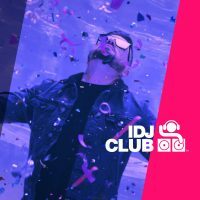 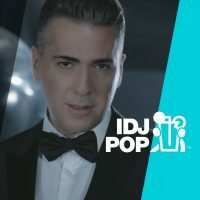 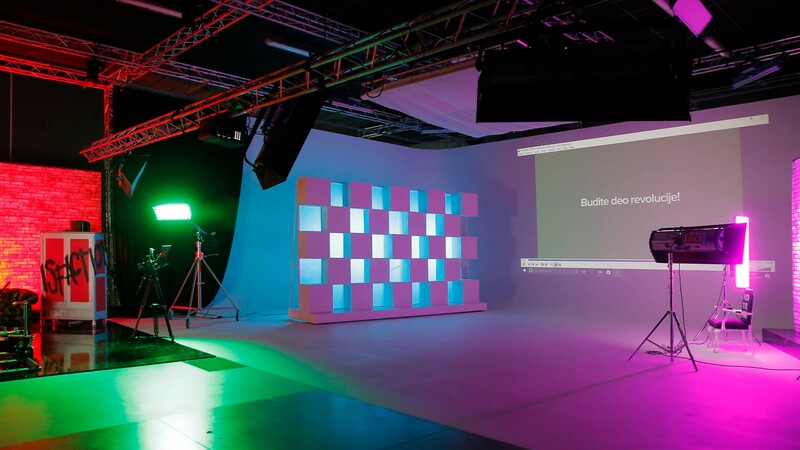 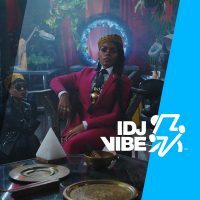 IDJTV is the most popular music channel in the Balkans, providing air time for all musical genres: Pop Music, Balkan Hits, Rap & Club Hits with plans to set up a dedicated global hits music block – IDJVibe. 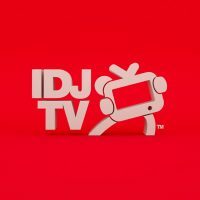 IDJTV also offers the latest info on events, parties, and concerts of favourite artists, as well buying music and other merchandise. 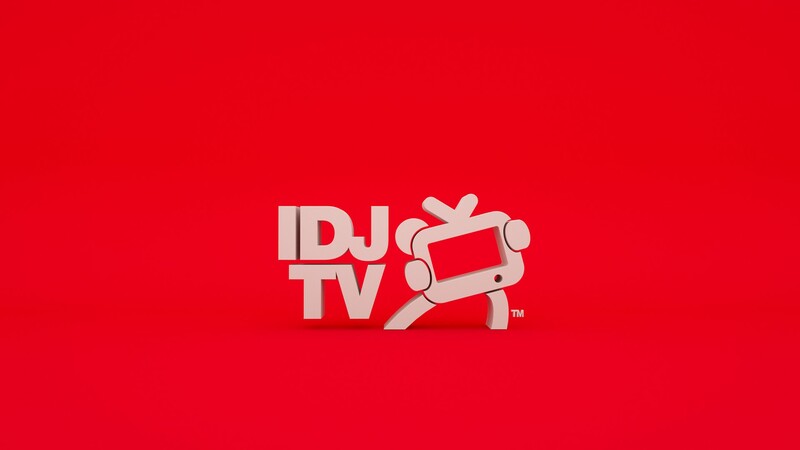 IDJTV also airs multiple TV shows that have become the main source of showbiz news and latest trends. 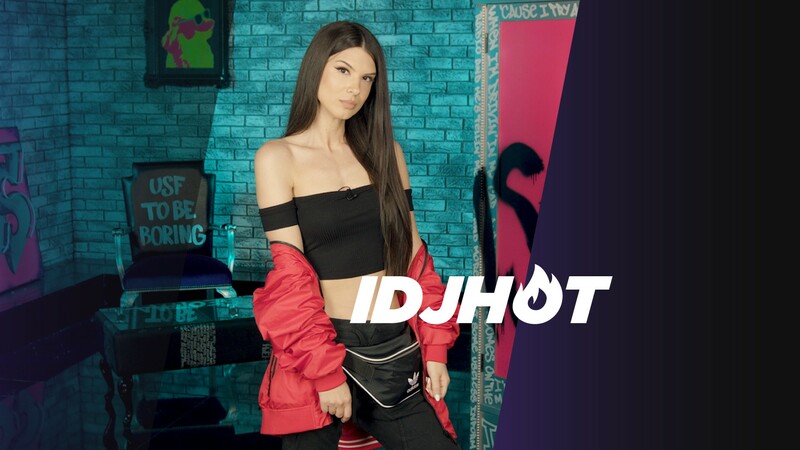 IDJHot takes viewers into the world of celebrities and has welcomed all the top stars. 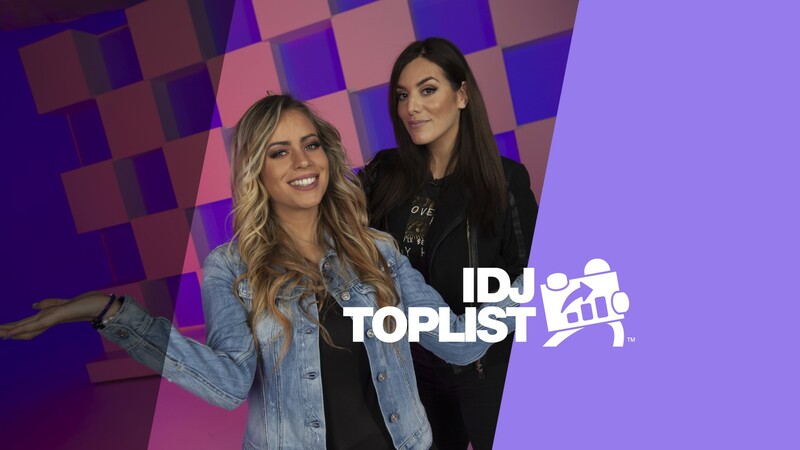 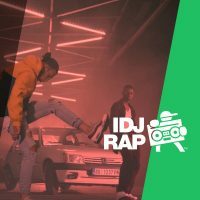 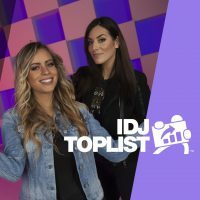 IDJToplist allows viewers to create their own list of hits by voting and IDJMash is a flash recap of all the latest information, updating viewers on the latest news several times during the day. 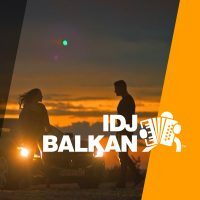 IDJTV is available in Serbia, Montenegro, Croatia, Bosnia-Herzegovina, Slovenia, Macedonia and via YouTube Live Stream that is online 24/7.